When the weather is hot and humid, the last thing you want to do is enter a room that's equally uncomfortable. 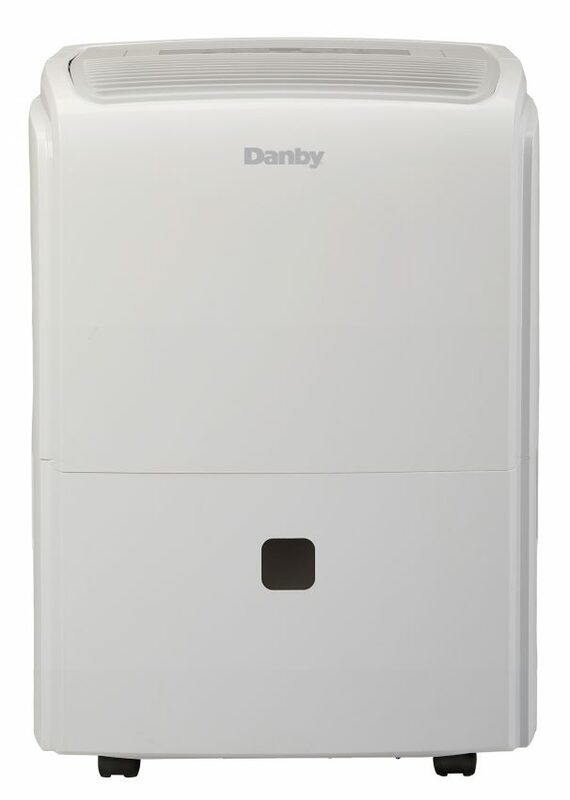 Maintain the humidity with our sleek and fashionable dehumidifier. This portable model has a 50 pint capacity (23.7 litres) and can remove moisture from any room up to 3,000 square feet. With its Energy Star® rating, complete with its environmentally friendly R410A refrigerant, this model will not only save energy, it will save you money. 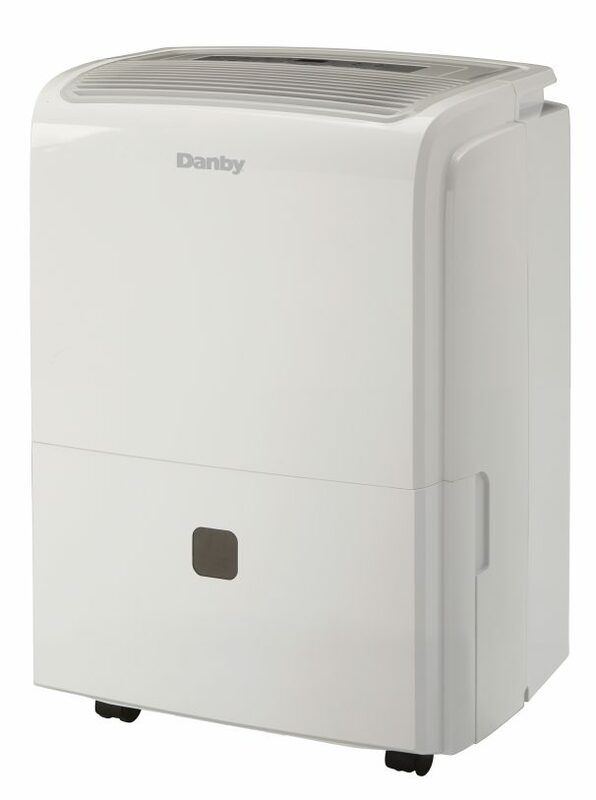 This quiet unit also has a removable air filter and a de-icing feature, making it a breeze to clean. Additionally, the easy-rolling castors allow you to relocate it from room to room with ease. 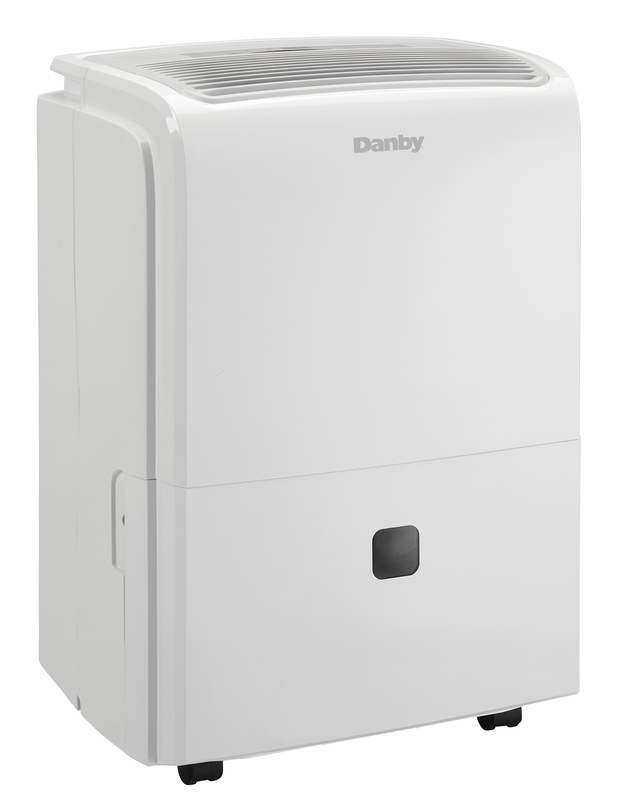 This premium dehumidifier features a 24-month warranty on parts and labour.